Origin – The Aboriginal inhabitants of Newcastle. Known to the Rev. Threlkeld as “The Newcastle Tribe” and identified as “Mulubinbakal” (male) or “Mulubinbakalleen” (woman). Now known as The Awabakal People. How Long was it in use? – ca. 7000 years? 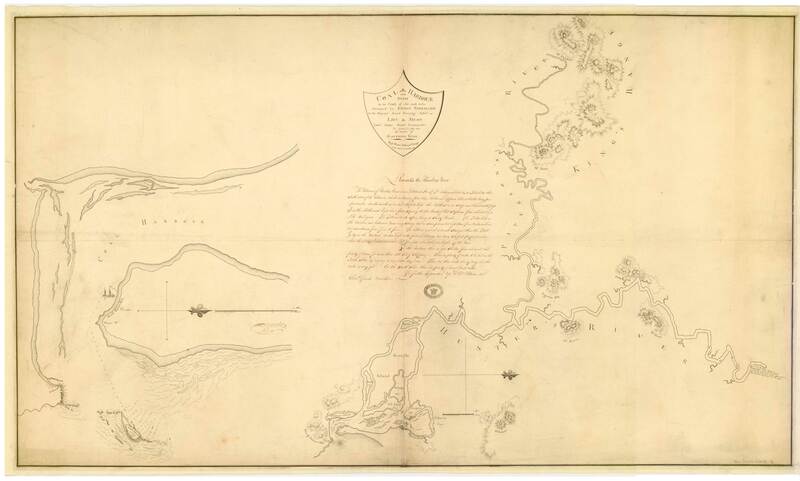 According to Keith H. Clouten (Reid’s Mistake p.28) the Governor had granted Threlkeld 1280 acres at the end of 1829. The land upon which his subsequent mission house, ‘Ebenezer’ was built on the western side of the Lake was originally called by the Aborigines ‘Derahbambah’, ‘Punte’ or ‘Puntei’. 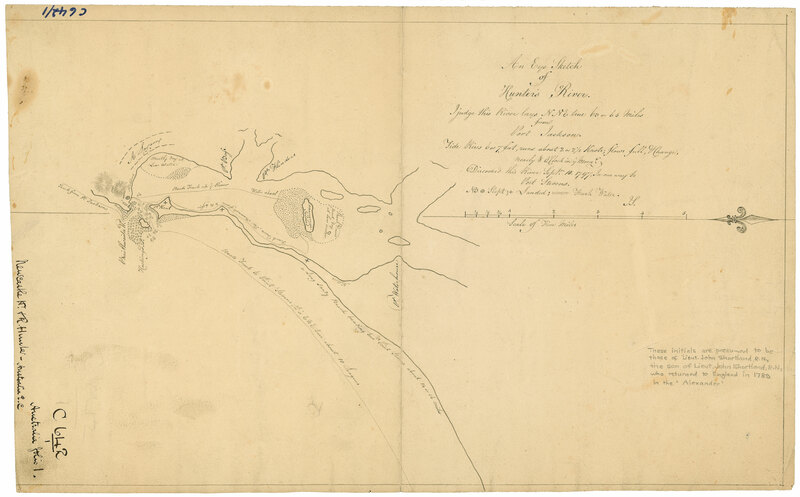 Threlkeld was still addressing his letters from ‘Lake Macquarie’ at least up to the 8th May 1831 (see Manuscript here) even though Clouten says that he was no longer on the site of the old Mission by the end of March 1831 as the Director of Public Works on the 29th March 1831 had given instructions that the mission building had to be sold to avoid it being used by ‘improper characters’ (Clouten p.29). After his falling out with the London Missionary Society (L.M.S.) Threlkeld’s first mention that he had moved to his new property “Ebenezer” on the western side of the Lake appears on the 29th December 1831 (Gunson p.115) where he states that ” We left the original station of the London Missionarie Society on the East Side of the Lake and removed to my Land on the west Side of the Lake.” Therefore we could assume that he moved to Ebenezer sometime between May and December 1831, and remained there until at least December 1841 before moving to Sydney. Mulubinba is the Aboriginal name of the site of Newcastle. Threlkeld refers to it as early as 1827. 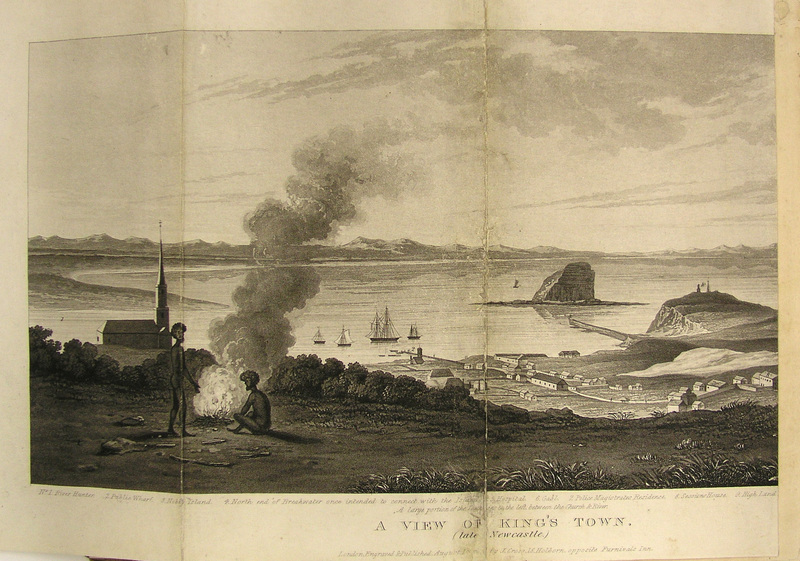 In Threlkeld’s first work Specimens of A Dialect of the Aboriginal of New South Wales… (1827) he refers to Newcastle in examples as ‘Mulubinbah’ on pages 7, 12, 13, 14. “Mulubinbah” from Threlkeld’s book Specimens of a Dialect of the Aborigines of New South Wales; Being the first attempt to form their speech into a written language. 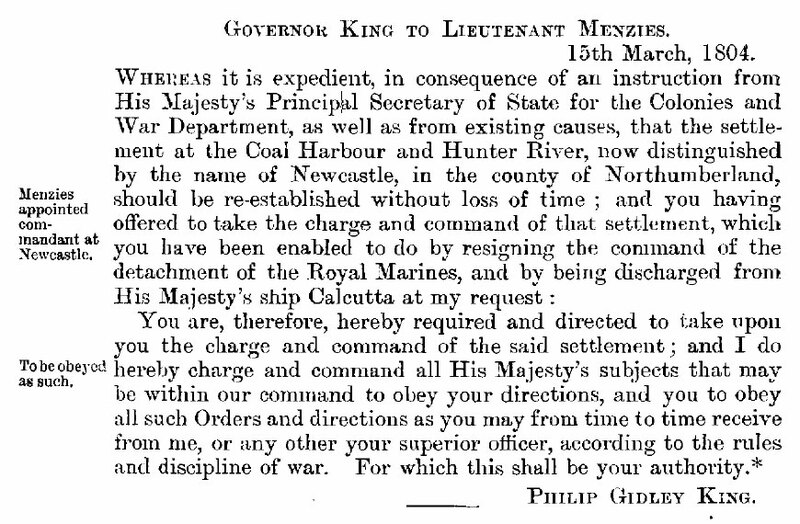 Sydney: Printed at the Monitor Office, 1827. “Mulubinba” from Threlkeld’s An Australian grammar : comprehending the principles and natural rules of the language, as spoken by the Aborigines in the vicinity of Hunter’s River, Lake Macquarie, &c. New South Wales / by L.E. Threlkeld. Sydney : Printed by Stephens and Stokes, 1834. Mu-lu-bin-ba, The site of Newcastle. Neut. 1 Mu-Iu-bin-ba-ko-ba, Belonging to Mulubinba, any thing, as stone, &c.
Mas. 2 Mu-Iu-bin-ba-kal, Male person belonging to Mulubinba. Fem. 3 Mu-Iu-bin-ba-kal-Ie-en Female person belonging to Mulubinba. 1 Mu-lu-bin-ba-ka-ko, For Mulubinba, to remain there. 2 Mu-lu-bin-ba-ko-Iang, To Mulubinba, to proceed to. Ba-run Mu-lu-bin-ba-kal, Them of Mulubinba, Masculine. Ba-rum Mu-lu-bin-ba-kal-le-en, Them of Mulubinba, Feminine. Ba-run yán-tín Mu-Iu-bin-ba-kal, Them all of Mulubinba, (the people). The Accusative Pronouns being substituted for Ba-run, them, will form the singular or dual, according to the number of the pronoun. Ya-pál-Iun Mu-lu-bin-ba-kal, Alas, people of Mulubinba! 1 Mu-Iu-bin-ba-tin, From, on account of Mulubinba. 2 Mu-Iu-bin-ba-ka-bi-rung, From, away from Mulubinba. 3 Mu-Iu-bin-ba-ko-a, By, by the way of, through Mulubinba, beside. 4 Mu-lu-bin-ba-ka-ba, At, on, in Mulubinba. Mulubinba means place of the mulubin. So what is a mulubin? So we see it described as a “flower” and an indigenous fern. We think the Aborigines ate the roots for food. Their nourishment is Fish – the roots of Fern and a sort of root or yam, which when only touched by the Tongue occasions a Burning pain on the palate of the mouth difficult to describe but experience made me detest even the sight of it. I believe the only mode of making it palatable to them is roasting them. – “Extracts from Ensign Barrallier’s Letter to Mr. Greville”,1801, Banks Papers, Braboume Collection, Vol. IV (Australia 1801-1820), M.L., A78-3, 81-83. 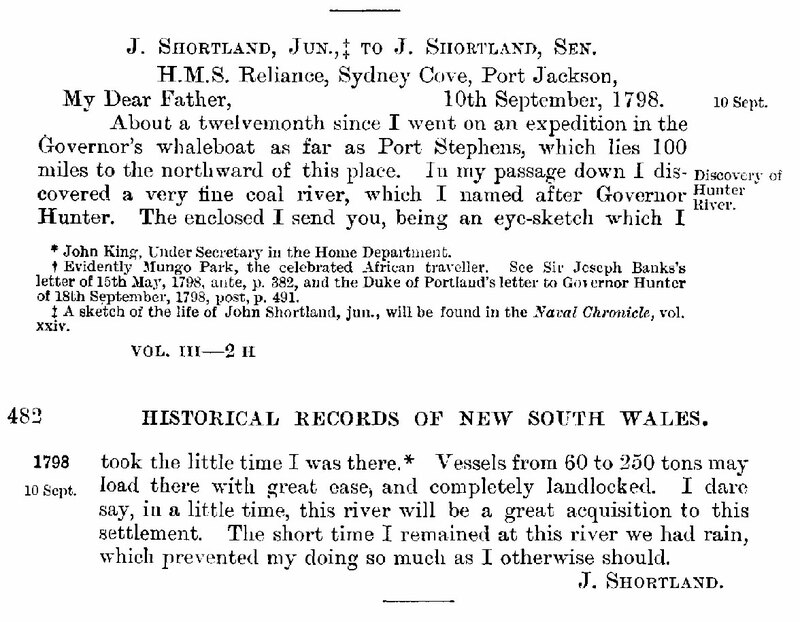 Origin – In a letter from European “discoverer” of Newcastle Lieutenant J. Shortland Jnr. 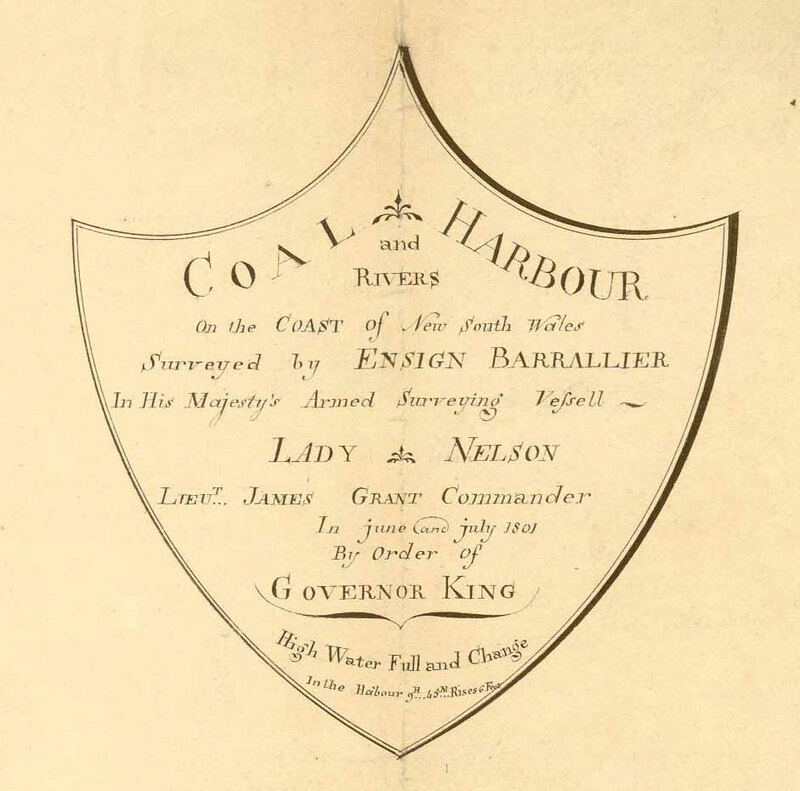 Quoted in a letter to his father dated 10th September 1798 relating his discovery of a “fine coal river” who he has named in honour of Governor Hunter. Evidence – See letter above from Lieutenant John Shortland Jnr. (1798) and copy of original eye-sketch 1797. Origin – Ensign Francis Barrallier, recorded on his original surveys taken during June – July 1801 and probably November 1801. 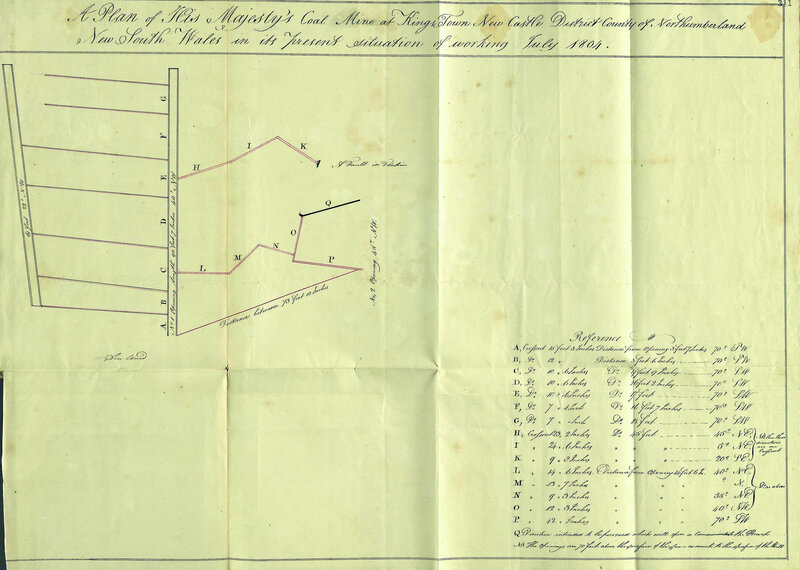 How Long in Use – 1804 – 1806, 1809 – 1810, Attempted revival by Henry Dangar (Surveyor) in 1823 ? and 1828 (Historical Records of NSW and Historical Records of Australia). See Correspondence and documents in the Historical Records of New South Wales and Historical Records of Australia. The name was used along with the official name of Newcastle or New Castle, until being dropped. 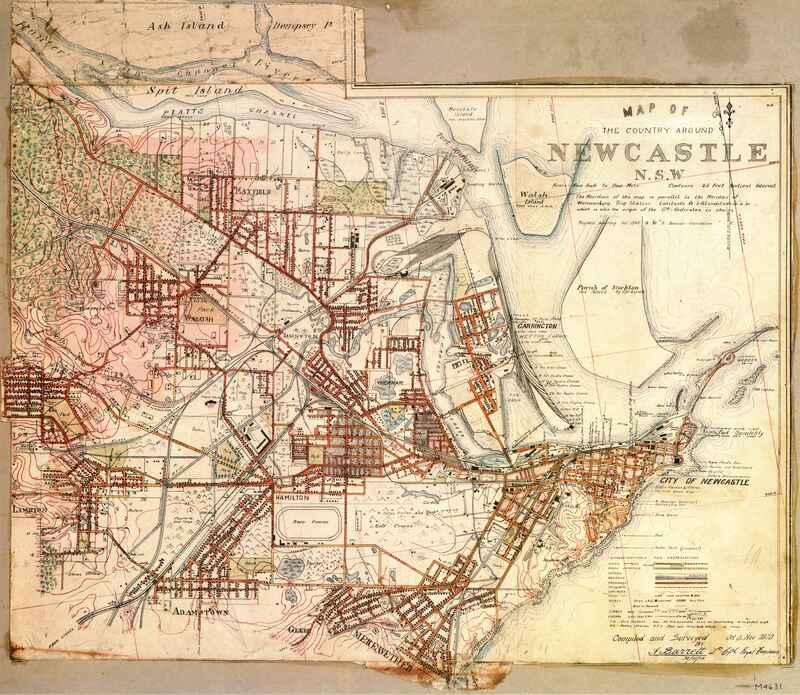 The surveyor Henry Dangar tried to revive the name in the 1820s, using it on his plans of the township (1828) and in his immigrants guide to the region, known as the Dangar Index, in both the frontispiece and map, but was unsuccessful in convincing people to adopt the name in preference to Newcastle. How Long in Use – Newcastle 1804 – Present / New Castle 1804 to at least 1847 (Historical Records of NSW and Historical Records of Australia). Evidence – Newcastle is named. Are you able to update on the issue concerning Worimi LALC [Worimi people] lodging a land claim over Newcastle as well as the associated issue of Worimi peoples’ concern over the existence of Awabakal as a tribe verses a language group.